Huge, pristine lakes. White sandy beaches. And some of the clearest water in Canada. 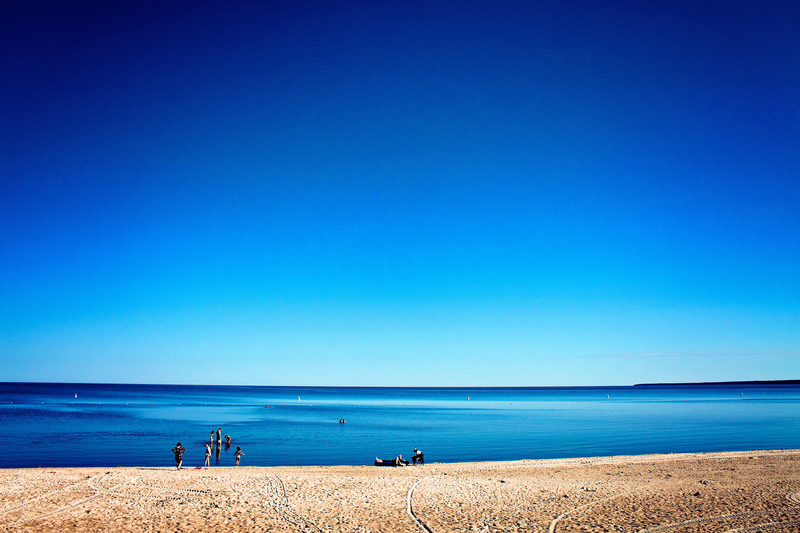 You might not have guessed – but I’m talking about Manitoba beaches. Manitoba – the land of 100,000 lakes – is home to so many great beaches, Buzzfeed wrote an article about it. 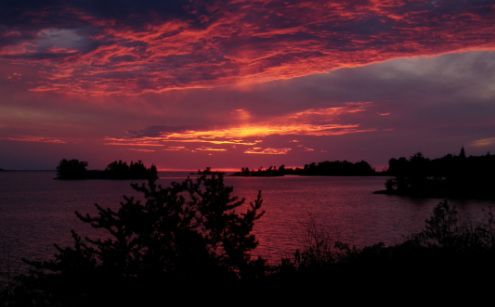 Grand Beach on Lake Winnipeg has been called one of Canada’s best beaches. And beachgoers from all parts of Canada dip their toes into the clear water every summer. If Manitoba beaches aren’t yet on your list of places in Canada to see, maybe this will change things: the province has a comprehensive summer monitoring program to help protect your health on the water. In the summer, Manitoba beaches are a cornerstone of summer fun for local residents and tourists alike. Fortunately, the Government of Manitoba is working hard to protect beachgoers health from E. coli contamination, algae blooms, and other health and safety risks. Through their Clean Beaches program, more than 60 beaches across Manitoba are monitored each summer. And now, thanks to our newest affiliate, Manitoba Eco-Network, these beaches are now in Swim Guide. We welcomed the Manitoba Eco-Network (MBE) in 2016. This group has a number of programs that encourage an informed community. 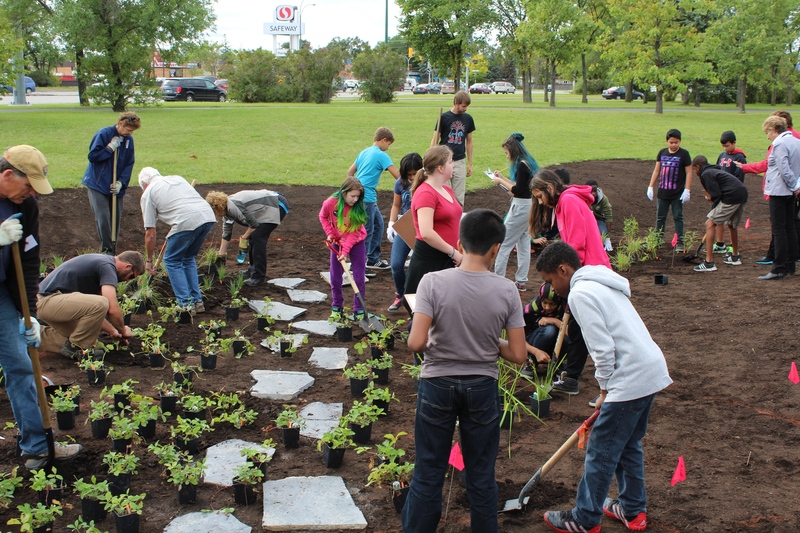 They are an active participant in their community’s knowledge of environmental issues. Through unique programs and projects, they share this knowledge with local residents. Water initiatives are ongoing projects within the network. Take note of this one particularly innovative project: depaving urban areas and replacing them with native gardens, garden boxes for growing edibles, and natural play space. Why is depaving important? It helps divert water from sewer systems, reducing the chance it will end up in the local waterway. This helps to keep Manitoba beaches clean. MBE also runs the Water Caucus project, which promotes and communicates the value of freshwater resources. Through this project, they share the need for water conservation and help project freshwater resources for all Manitobans. Through the Swim Guide, Eco-Network updates the status of more than 60 Manitoba beaches in the province every day. They help to keep beachgoers safe. And they work to promote clean water in their province. Thank you, Manitoba Eco-Network, for adding this valuable information into our Swim Guide. We’re all so lucky to have you contributing to the health of our community’s beaches.